Get this excellent quality, highly durable shoulder bag now for your next outdoor adventure. 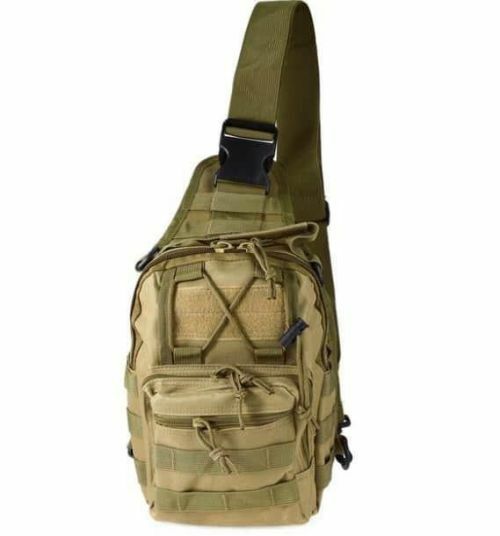 Check out the features of this military-styled bag below! CHOOSE YOUR COLOR & HIT ADD TO CART!